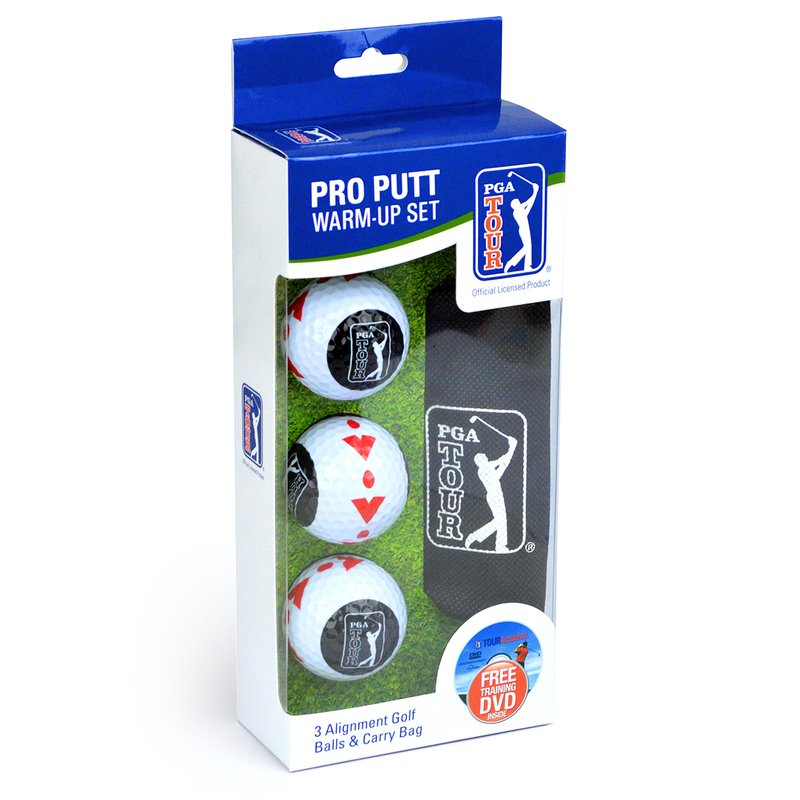 The PGA Tour Pro Putt Warm Up Set provides the ideal set to improve your putting accuracy before the real game starts. 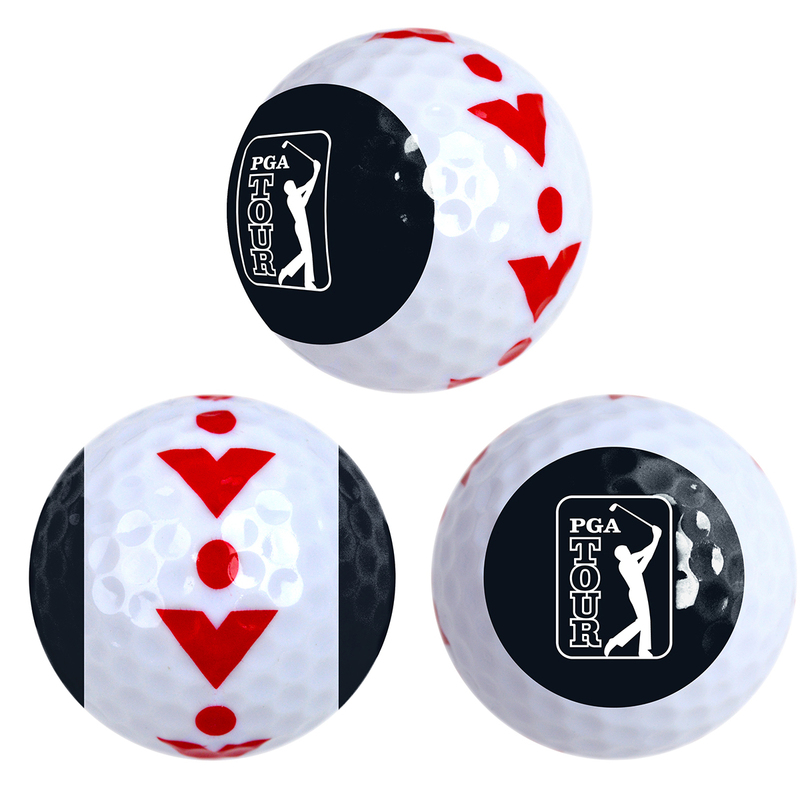 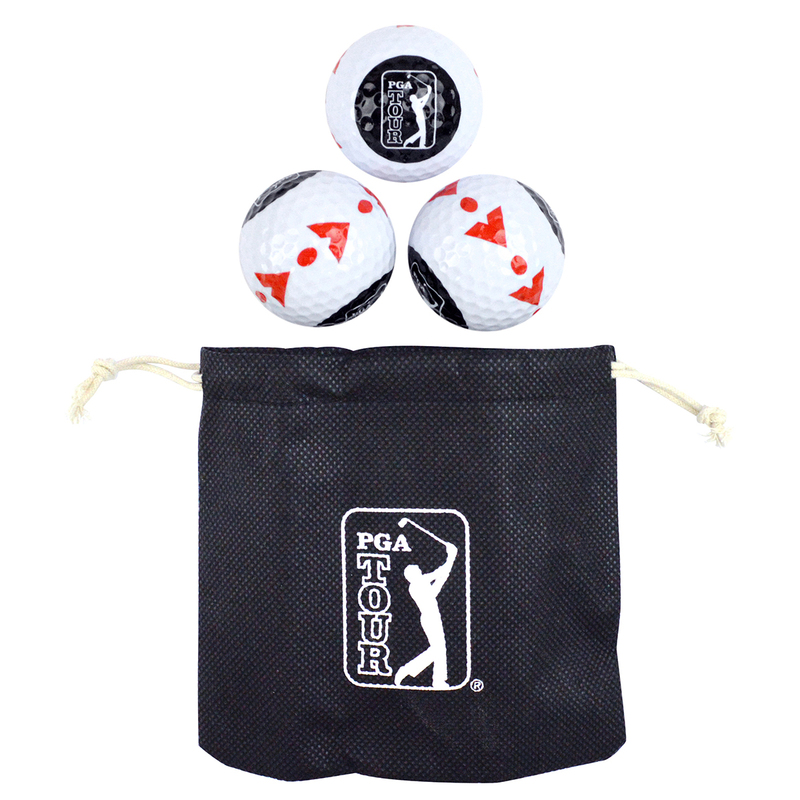 The set features 3 training guide balls with visual alignments to help you line your putts to the hole, and comes with a handy storage bag to keep the training balls separated from the rest of your golf accessories. 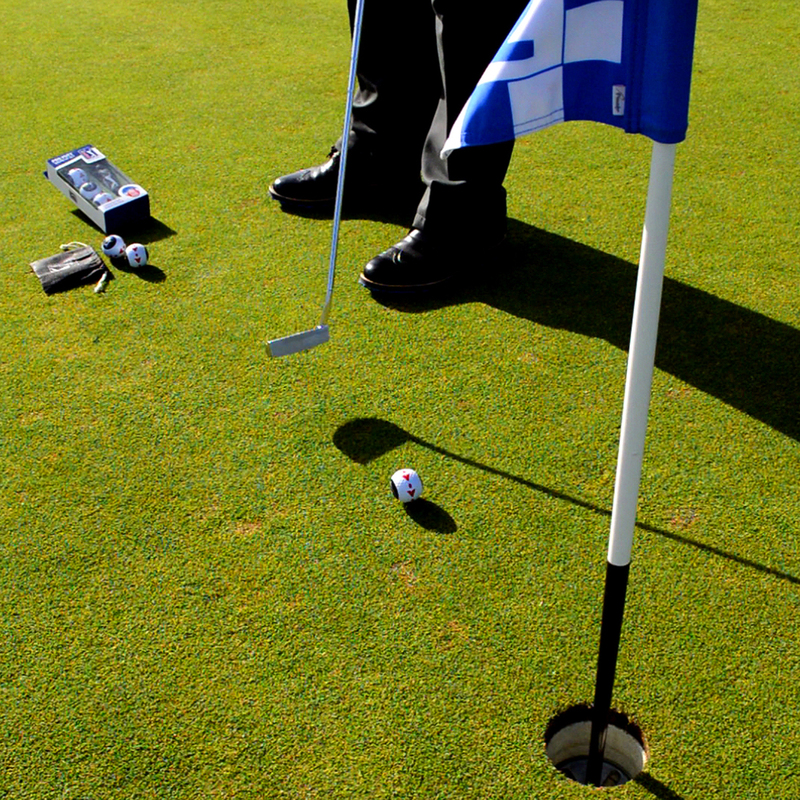 To help you hone in your skills is a training DVD which comes included in the box set.